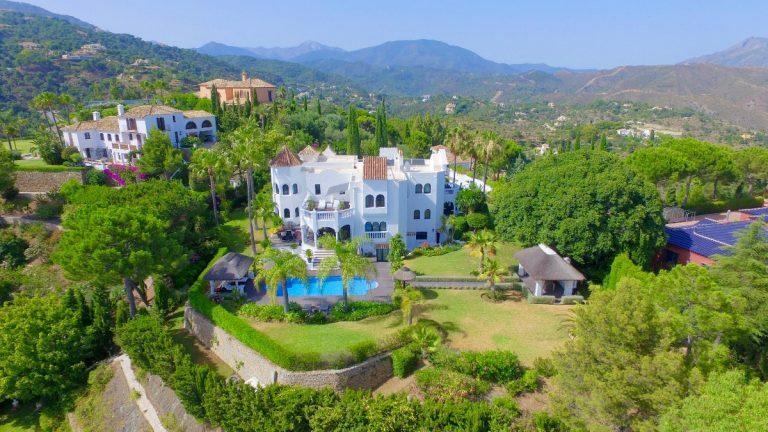 El Madroñal is one of the most prestigious gated communities in Benahavís municipality and it offers a lifestyle that combines the splendour of the countryside with proximity to all the amenities of San Pedro Alcántara, Puerto Banús and of course, Marbella itself. The beautiful village of Benahavís is also within easy travelling distance, and is a favourite with many for its fantastic restaurants. In an exclusive corner of East Marbella, there’s an urbanisation that those in the know like to keep to themselves. Hacienda las Chapas is one of the best established residential areas in Marbella, characterised by shady, leafy streets and fabulous views to the coast, where one of the best beaches in the region is just a two minute drive away. 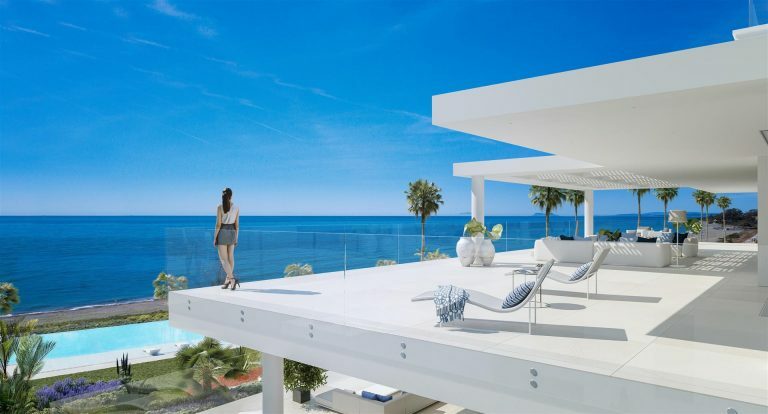 Marbella has a reputation as a magnet for the glamorous international jet set, with no lack of facilities to indulge their exacting taste for luxury in all things. 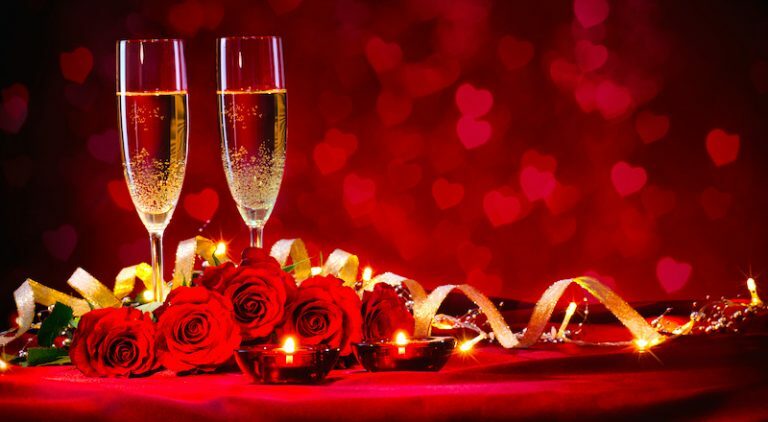 Michelin-starred fine dining, an exclusive marina for opulent yachts surrounded by designer boutiques as well as exclusive beach clubs and discreet five-star hotels for pampered breaks are just a few of the attractions of Marbella for the world’s itinerant wealthy. As the end of each year approaches we often assess many areas of our lives: our jobs, our relationships and quite frequently the location of our home. Perhaps you are approaching retirement next year, or fancy experiencing new employment in a totally different environment. Possibly 2017 was kind to you financially and you are yearning for adventure and to live life in a different part of the world. Maybe this new year is the year to consider a brand new home on the southern coast of Spain. In 2017, property sales on the coast consolidated and it became clear that we had definitely reached the end of the crisis years. We also noted that prices were more stable and that the market price was once again the sale price.